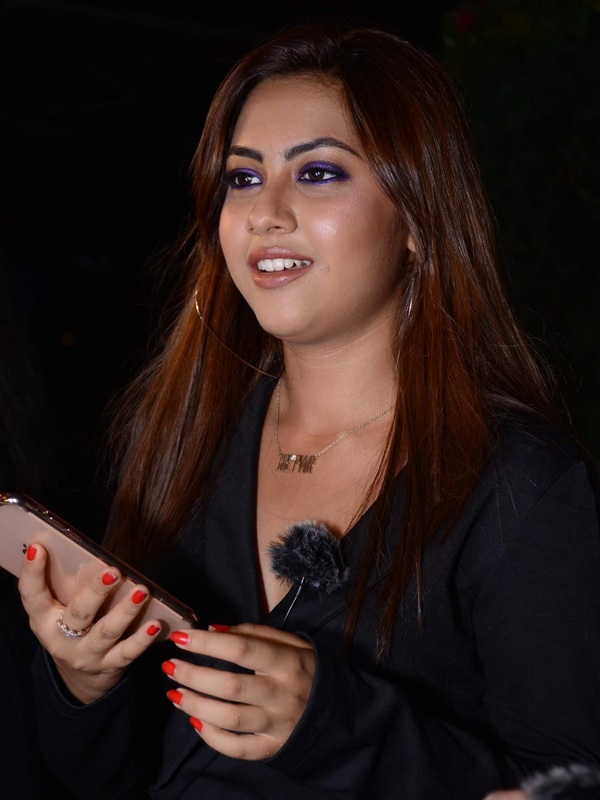 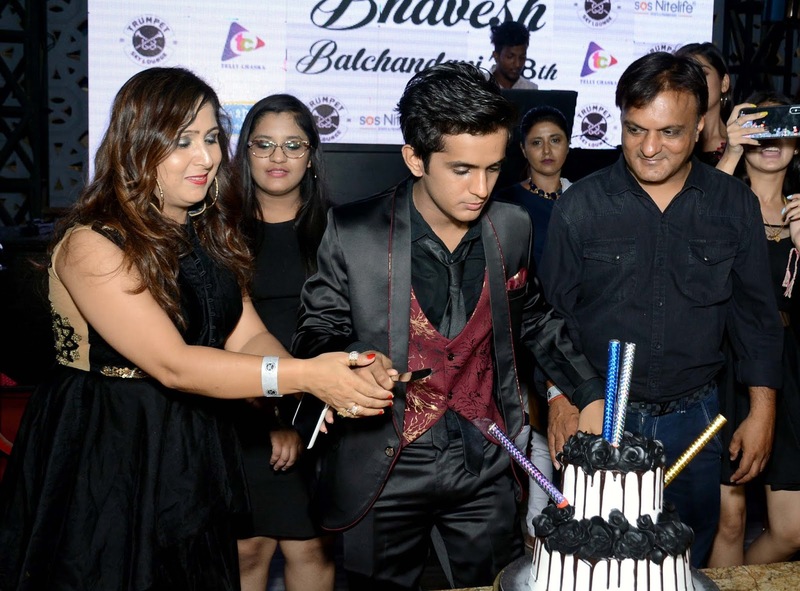 Terrace lounge, upbeat music and celebrity crowd set the mood for Bhavesh Balchandani’s 18th Birthday Party. 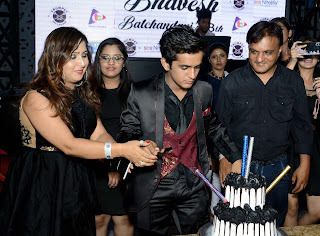 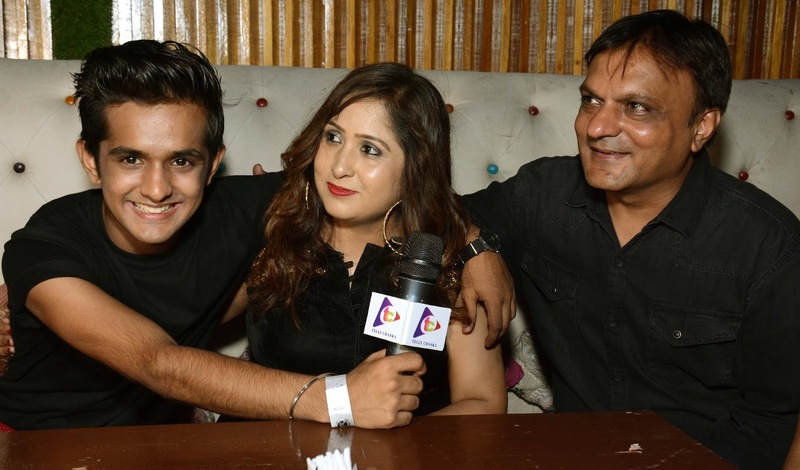 The child actor who rose to fame from his role in the TV series Ek Veer Ki Ardaas Veera celebrated his birthday with a Gothic theme-based party with family and friends at Trumpet Sky Lounge. 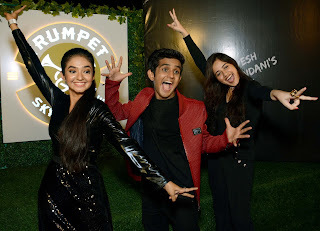 Stars like Jannat Zubair, Digangana Suryavanshi, Saloni Daini, Bhavin Bhanushali, Reem Shaikh, Arishfa Khan, Harshita Ojha, Siddharth Nigam, Ekta Jain and Avneet Kaur were amongst many other telly celebs to attend the party. 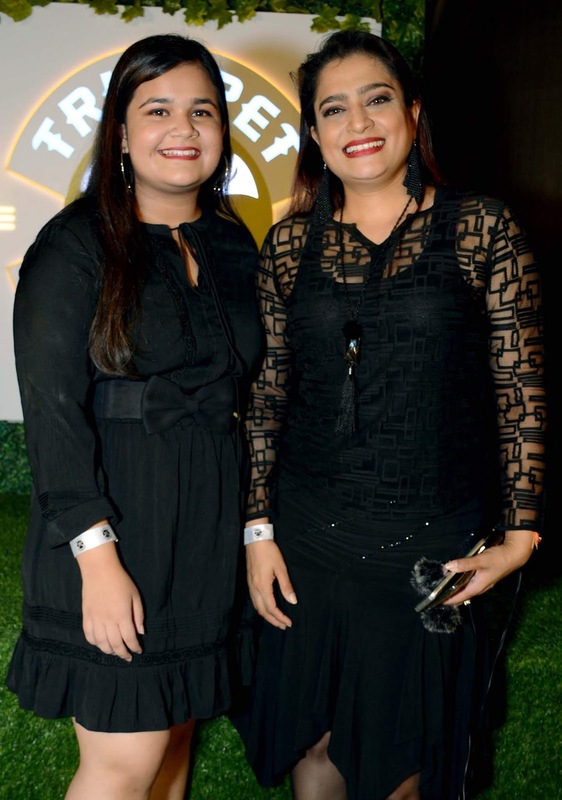 The stars in Gothic attire elevated the ambience as they dance to tune devilish Bollywood tunes.